The need to do more to tackle disease-causing bacteria, such as MRSA, E.coli, Salmonella, Campylobacter, Legionella and Listeria is well reported. 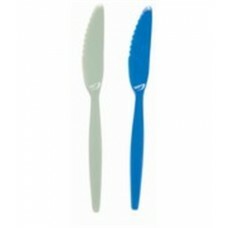 Cleaning and hand hygiene alone are not enough to stop the spread of bacteria in the environment. Additional defences are required. 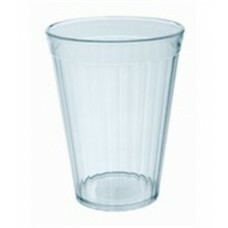 The Harfield antibacterial polycarbonate tableware range is our response to this need, providing schools, nurseries, hospitals, nursing and care homes and other catering environments with a choice - a choice to reduce the risk of bacterial contamination, which can cause illness and infections. 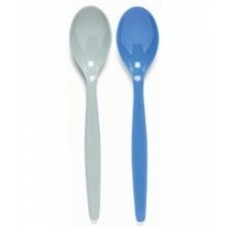 Silver has been used in its pure form for many centuries to prevent the growth of bacteria. 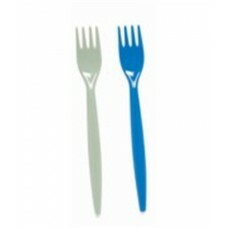 Incredibly durable, long lasting and highly active, when Biomaster is added into a product it is dispersed throughout the entire item, will not wash off and will last its entire active lifetime. 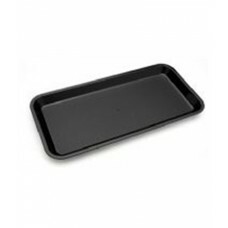 Biomaster has been proven to reduce harmful species such as MRSA, E.Coli, Listeria, Salmonella and Campylobacter by up to 99.99%. Biomaster has also been proven to remove over 80% of these bacteria in as little as 15 minutes and will last for decades in even the thinnest of coatings. 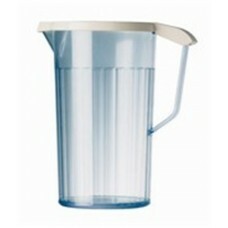 Antibacterial clear jug with a blue tint. 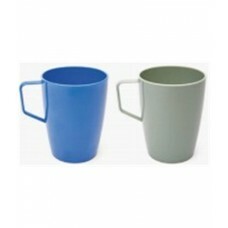 Ideal for serving drinks and hot liquids.Shown with option..
Clear, antibacterial, graduated 750ml jug with a blue tint. Measurements in metric and imperial. 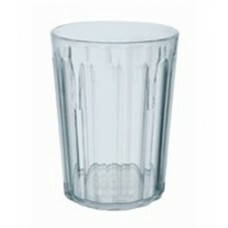 Gra..
Antibacterial beaker with handle is ideal for serving hot and cold drinks and also soup.Capacity/Dim..
Antibacterial tumbler - Clear with a blue tint. 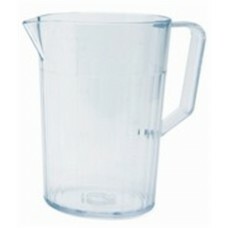 Ideal for water or juice in hospitals and care homes..
lid for the 1.1L (H69( and the 750ml graduated (H90) antibacterial jugs. 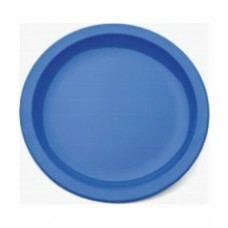 Please note that this lid i..
Antibacterial Plate with textured rim. 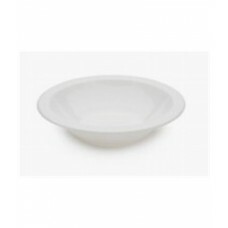 Ideal as a dinner plate.Capacity/Dimensions: Diameter 23..
Antibacterial Bowl with textured narrow rim, which enables easy carrying of the bowl. Ideal for serv.. 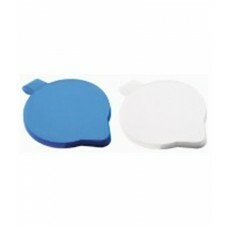 This stylish antibacterial platter is multipurpose. 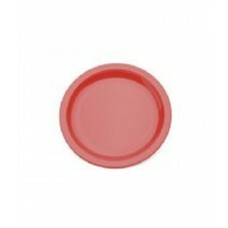 Ideal for a few sandwiches or a single panini, b..
Antibacterial Plate with textured rim. 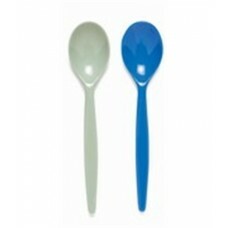 Ideal for small meals, snacks or as side platesCapacity/Dimen..
Our antibacterial standard cutlery is non disposable and ideal for use in hospitals, care homes or i..